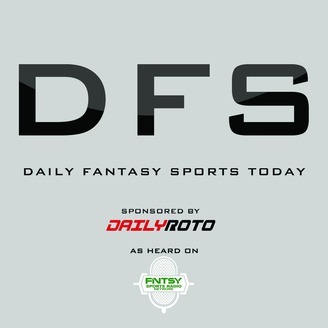 Need help setting your Daily Fantasy Sports Lineups? 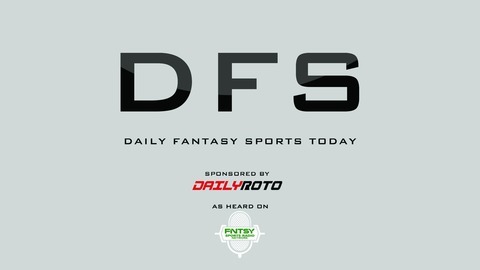 Veteran Fantasy Analyst / Talk Show Host / Tony Cincotta previews the day in DFS. Just thirty minutes with Tony will leave you laughing and prepared to set your lineups.